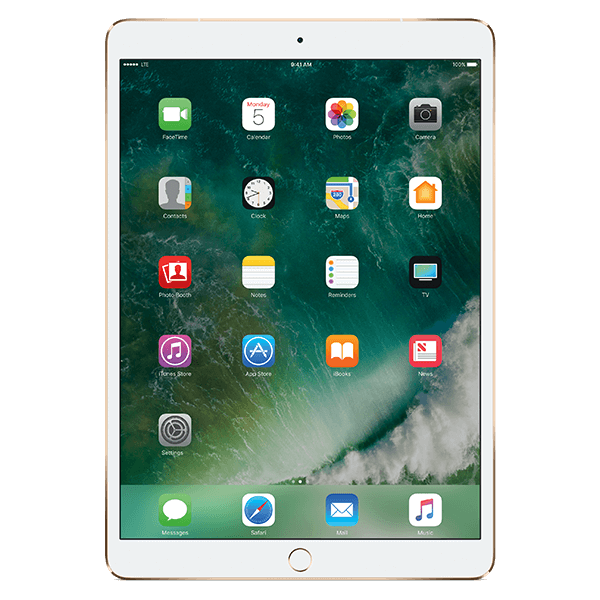 The 9.7-inch iPad Pro delivers an unprecedented combination of portability and performance. At just 6.1mm thin and weighing less than a pound, iPad Pro features the brightest, most advanced Retina display ever with True Tone, advanced sensors that adjust the display to your environment for even more comfortable viewing. (Screen images shown reflect iOS 10).